The 2016 Bordeaux vintage has been appraised and evaluated by critics as a major success (see my previous blog post # 46 for details). A killer frost did some isolated vineyard damage at the end of April in the region, and clearly influenced most growers to raise their prices. Prior to the frost, about a dozen properties had announced their 2016 pricing, and the emerging trend was “no increase” for 2016 (which was expected since most growers had already raised prices for the 2015 vintage by an average 30%). Since the frost damage, most properties have raised their prices for their 2016 wines by about 25%, even if they themselves suffered no frost damage (which was the case for most of them). Only 3 properties above have yet to announce their 2016 pricing. Of the 27 properties already priced for 2016 releases, only two properties, Cos D’Estournel and Montrose have kept their price the same as 2015. There is a strong message here, focus on buying those two wines for openers. But there is more information to be learned. Remember from my previous blog post # 46, Ducru Beaucaillou lost 40% of their 2017 crop to frost damage, yet they only raised their 2016 price by a very modest 16%, so take a good look at their wine as well. La Conseillante lost about 30% of their 2017 crop to frost, and they raised their 2016 price by 32.7%, and Haut Bailly lost 33% of their 2017 crop and raised their 2016 price by 27%. Both those price increases would be justified. It would appear that none of the other 27 wines on my Top 30 list lost any production to frost damage, so how can these other properties justify large price increase. If I am the owner of Haut Bailly and I have lost 33% of my vines to frost damage, of course I am going to raise prices to help finance replanting. But if I am the owner of Pontet Canet or Figeac and have sustained no frost damage at all, how can I possibly justify increasing prices by 44% and 47.1%, especially when I increased price by 30% the previous year? The answer my friend is “greed”, just pure greed. In my previous blog post # 46, I highlighted 6 wines that I liked because of the low price at $100 or less per bottle in 2015. Those wines have price increases ranging between 11.5% and 25%, and because their base prices were already low, they still end up being reasonably priced in 2016: Leoville Poyferre at $125, Calon Segur at $123, Leoville Barton at $123, Grand Puy Lacoste at $112, Pavie Macquin at $111, and Domaine de Chevalier at $100. Domaine de Chevalier would be my choice. So there are some good wines to look for as 2016 futures, including Cos D’Estournel, Montrose, Ducru Beaucaillou, Domaine de Chevalier, Pavie Macquin, and Grand Puy Lacoste. Remember, all these wines score over 95 points by the average of the best 5 wine critics in the business. 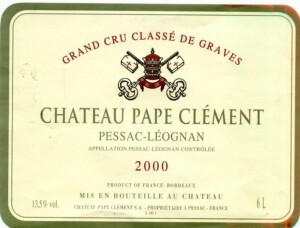 Some others such as Figeac and Pontet Canet I would avoid on principle alone as they are clearly just price gouging the consumer. Could it be that first growth owners are getting concerned that they may be pricing themselves right out of the market, as I have been suggesting for a while now? 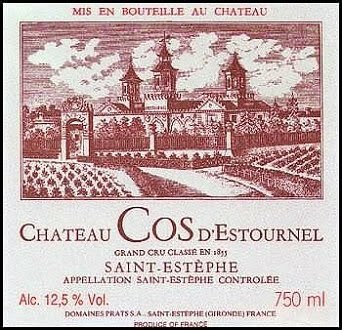 Or could it be that a modest 10% increase on these wines now costs between $100 and $150 per bottle, and their prices are just getting totally out of control. Of course there are always some who just do not know the meaning of restraint, so Chateau Ausone, a first growth from St. Emilion, and already one of the more expensive first growths, announced a price increase of 29.6% for their 2016 wine,ouch! This sounds like more greed in action. So indeed it is the consumer who is the boss, and sometimes we have a tendency to forget that. Bernard states elsewhere in the interview that it is a much more competitive wine industry today with so much high quality competition from other maturing wine regions, the implication being that Bordeaux must be careful not to overprice their product, or they stand to lose their traditional markets to the competition. In fact what I gave you in my previous blog post # 46 was the combined average score of those top 5 wine critics (Martin, Suckling, Galloni, Molesworth, and Anson). I also gave you Reg’s Top 30 list of the most competitively priced wines rated 95 to 98 points by those 5 top critics in the business, and I quoted current 2015 futures prices on all 30 wines. Now in this post you can see the actual 2016 increases, and you have plenty of information by which to make your own purchasing decisions. You even have the thoughts of Bernard to guide you in terms of fair pricing, greed, and that consumers have the power to say “no”. 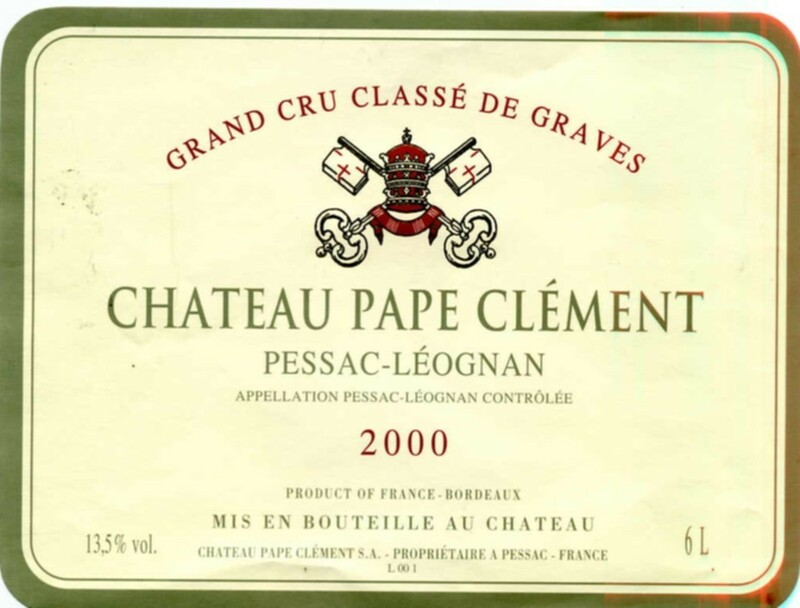 Here’s to Bernard for having the courage to tell it like it is, and for having seriously upgraded Chateau Pape Clement since he bought it in the 1980’s. 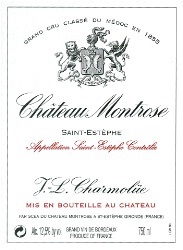 You the consumer can see for yourself how producers such as Cos D’Estournel and Montrose are far more consumer friendly by not increasing their 2016 prices at all, verses producers like Figeac and Pontet Canet who are out of control by raising prices over 40% in 2016. You can also see how much the quality standards with properties such as Domaine de Chevalier, Pavie Macquin, and Grand Puy Lacoste have risen to rival the quality of top producers. Now it is up to you to shop for your 2016 futures wisely. I know I will be doing the same, happy hunting! Reg’s Wine Blog – Post # 48 – Wine Fraud, Happens More Than You Think, June 23, 2017.